The Literary Media & Publishing Consultants will host the 2018 edition of African American Children’s Book Fair. The event holds on Saturday, February 3, 2018 between 1:00 and 4:00pm at Community College, Philadelphia, US. 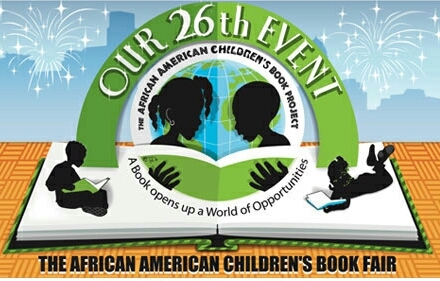 The African American Children's Book Fair is a part of the African American Children's Book Project's initiative to promote and preserve multicultural children's literature. The organization is leading a campaign titled PRESERVE A LEGACY, BUY A BOOK. It aims to put books back into children's homes. The slogan is “You can't tell a child to read at home if there are no books”. However, the African American Children's Book Fair is one of the oldest and biggest day events for Children's books in the country. It features nationally known bestselling authors and illustrators, many of whom have won some of the most prestigious literary awards including the American Library Association Coretta Scott King Award. These authors and illustrators have produced some of the best books of our generation. 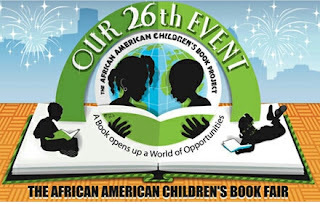 Parents, caregivers and educators are very supportive of the African American Children's Book Fair because they understand that children who read outside of their normal school course work tend to make more responsible decisions about their lifestyles. The event is a fun-filled afternoon, packed with activities that promote the “power and joy of reading”. Authors and illustrators will make presentations and sign their books. The Literary Row will distribute book-related promotional materials free of charge. The Educator's Book Giveaway will also distribute brand new books to teachers and librarians for use in their schools. In addition there will be a wide selection of affordable literature available to purchase.